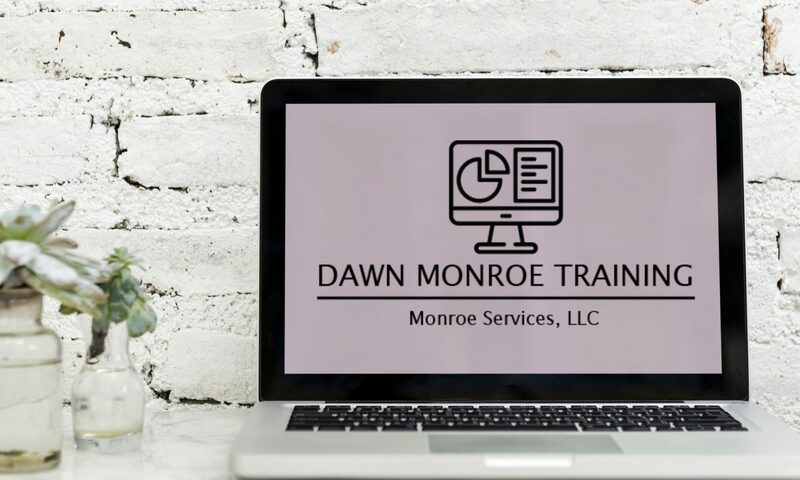 For more than 25 years, Dawn Monroe has been active in corporate education and training. She is an energetic professional with a winning combination of organization, leadership, creativity and computer skills. A certification in Interaction Management prepared Dawn to teach essential business skills to employees and supervisors in manufacturing. 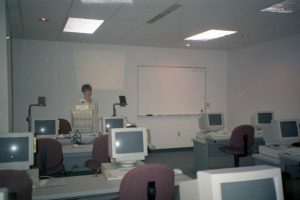 As computing became the norm in the 90s, Dawn began teaching computer skills to business owners and their employees. She has been teaching Windows, Word and Excel since they were first released! During her five years at Butler Community College as an Adjunct Instructor, Dawn taught Microsoft Office both in the classroom and online. Her duties there also included facilitating staff workshops and student orientation sessions. She continues that relationship as a contract trainer for BETA @ Butler. Dawn consults and contracts privately with businesses in the area for a variety of educational offerings. 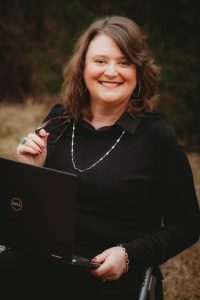 She is connected in the community as a member of the Wichita Independent Business Association , The Hive, and Wichita Professional Communicators. Her talents make her a valuable resource in the nonprofit world, where she regularly volunteers for multiple organizations. She is often behind the scenes on the computer. She has a long-term teaching relationship with ExecuTrain of Wichita; a leader in worldwide business training. With ExecuTrain, Dawn continues to help business professionals learn to use a wide range of computer applications. 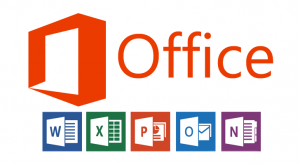 Her proficiency has grown to include Mac and PC-based applications such as Access, Excel, Office 365, OneNote, Outlook, PowerPoint, Project, Publisher, Windows and Word. Accessibility and the universal design of documents is her current passion. You will find her speaking at several conferences and events this year on this timely and important topic. She doesn’t just talk about it, she shows you HOW to create legally compliant documents that meet government standards. Dawn balances a family of three young adults, a 28-year marriage, and a rescued terrier named Buzz. She enjoys reading, jigsaw puzzles, getting outdoors when the Kansas weather permits and traveling with her husband. A patient educator, Dawn’s clients and students find her sincere and approachable, often reporting valuable time savings when learning new skills in her classes and workshops. Dawn has a Bachelor’s degree in Journalism from the University of Kansas.